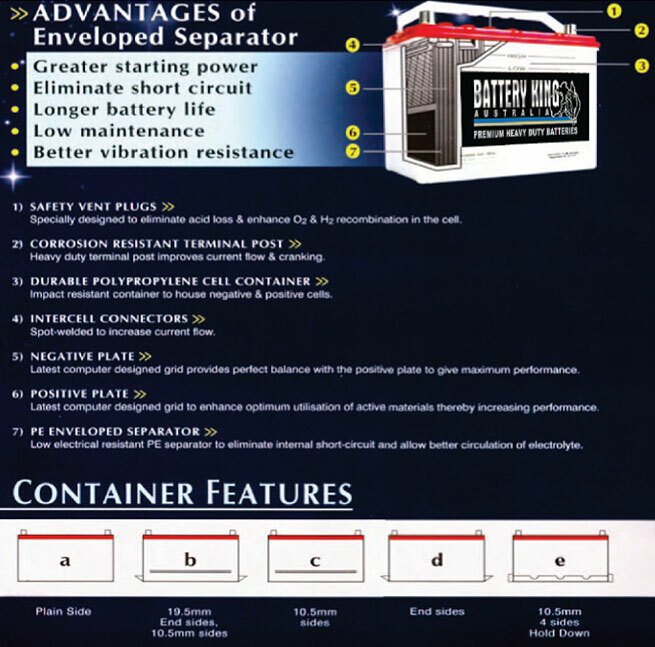 The manufacturer of our conventional batteries is GP Autobat Sdn Bhd Malaysia. GP boasts more than 30 years of manufacturing experience in the automotive battery industry, and is rated one of the largest and fastest growing manufacturers in Malaysia. GP is reputed to be equipped with the most modern and sophisticated machinery and equipment, and is capable of producing over one (1) million batteries annually. The company has also shown great innovation, being the first company to introduce P.E. evenlope separators. Furthermore, GP is committed to quality; having achieved ISO 9001 certification in 1993, and has retained this certification ever since.